Graduated from Nova Southeastern University with a BS Science in 2003. He graduated from Shenandoah University in 2005 with a Master’s degree in Occupational Therapy. Rob joined Advanced Physical Therapy in August of 2013. Rob specializes in treating the upper quadrant to include: cervical and thoracic spine, ribs, shoulder, elbow, wrist and hand conditions. Rob completed his Certification in Hand Therapy (CHT) through the Hand Therapy Certification Commission (HTCC) in 2015. 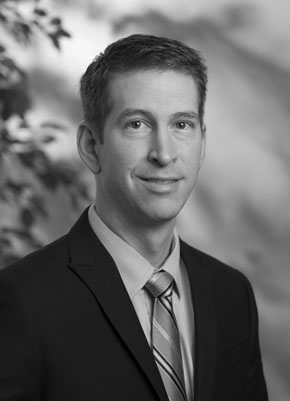 Rob also completed Certification for Orthopedic Manual Therapy (COMT) of the upper extremity in 2014 and is working towards certification of the upper spine through the International Academy of Orthopedic Medicine – United States (www.iaom-us.com). Outside of work Rob enjoys time with his wife Amanda and son Zephyr.